Endzweck blogThe Answer to life, the universe, and everything: New Show Added!! 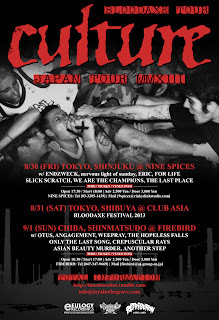 Culture Japan Tour 初日!! New Show Added!! 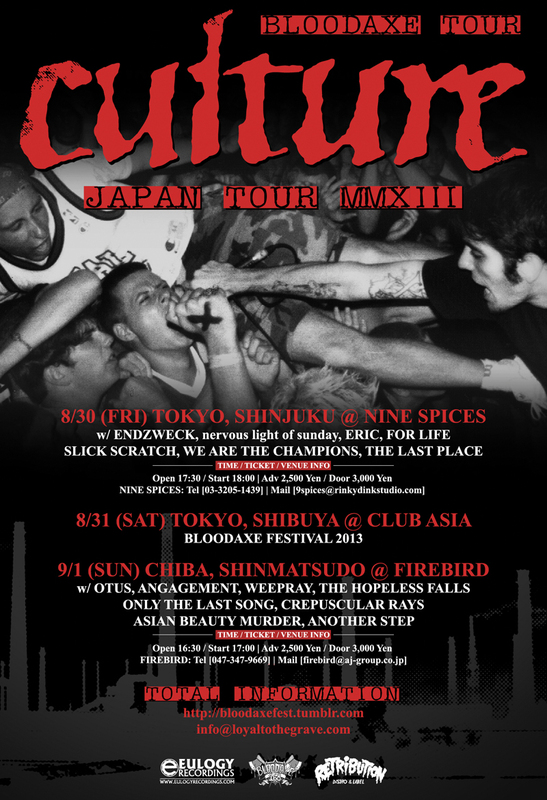 Culture Japan Tour 初日!! New Show Added!! "Joyce Manor Japan Tour 2013"